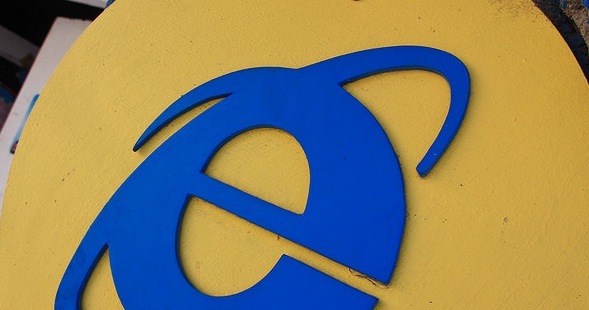 Here are a few facts: Internet Explorer 6 is all but kaput in most markets where it matters. Internet Explorer 7 is actually less popular on a global scale than Internet Explorer 6; it has been effectively cannibalized by Internet Explorers 8 and 9. Internet Explorer 8 is a far less capable and compliant browser than Internet Explorer 9. Now the kicker: Windows XP is going to keep Internet Explorer 8 alive until you want to screen for your father’s brother. Repeatedly. Here’s why: As we wrote this morning, Windows 7 has not yet managed to best Windows XP in total global market share. Both will control over 40% of the market when their lines cross. Internet Explorer 9 does not run on Windows XP. Therefore, the effective potential size of Internet Explorer 9’s market share is the total Windows 7 market share plus whatever small slice Vista controls. However, given that XP has years and years of viability left to it (I think we had best name it Zombie Windows), Internet Explorer 8 will live on as well, as there is no viable IE option that the OS can run. Therefore, the comically underpowered and uncompliant Internet Explorer 8 is simply not going to go away. This is why Microsoft always touts Internet Explorer 9 market share on Windows 7, and not on the total global computer install base; in that market it controls less than 12% of the market. That compares poorly to Internet Explorer 8’s more than 27%. IE8 is the worlds most popular browser. It’s not very good by current standards, as it eats current standards. Sure, Internet Explorer 6 is a footnote at last, but that doesn’t mean that we are out of the bush yet. This IE8 hangover is here to stay. Read next: TNW for iPad is here!